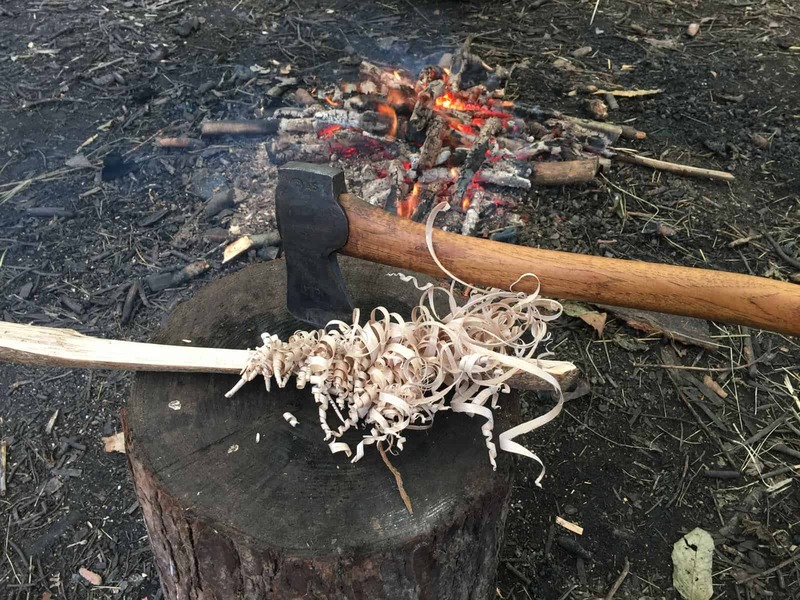 Intermediate Bushcraft Course - 5 Day Bushcraft Course - Wildway Bushcraft. This course will run over 5 days in our stunning woodland on the edge of the New Forest. During this time you will live and breathe the woods. 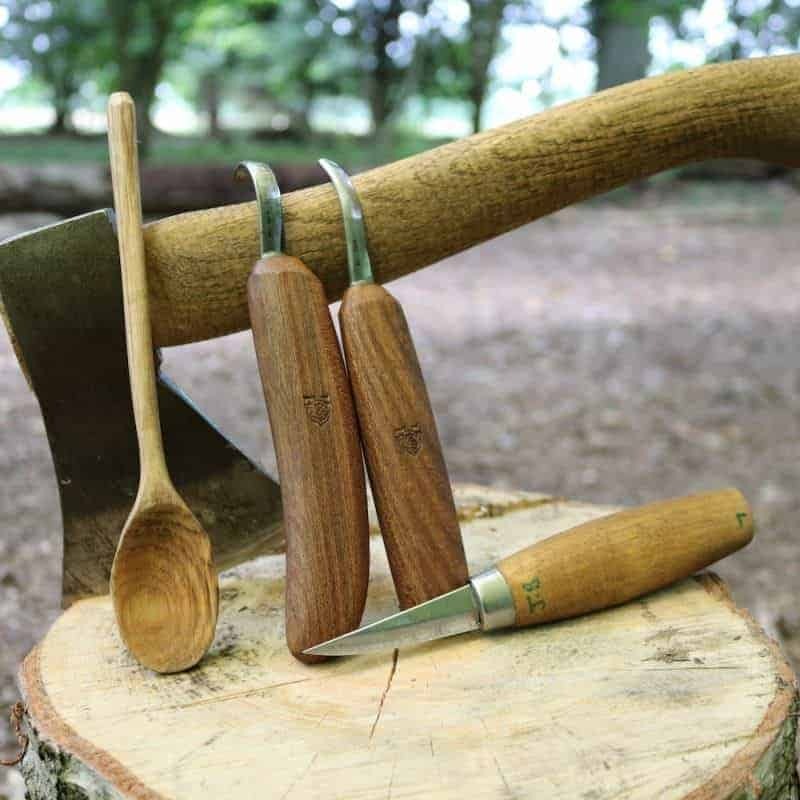 We will expand and advance traditional bushcraft knowledge, whilst learning new and more advanced skills to begin to truly experience ‘Wilderness Living’. Each day will focus on two subjects. In depth lessons and practical sessions followed by individual student projects will allow you to fully absorb the skills and knowledge on each topic. 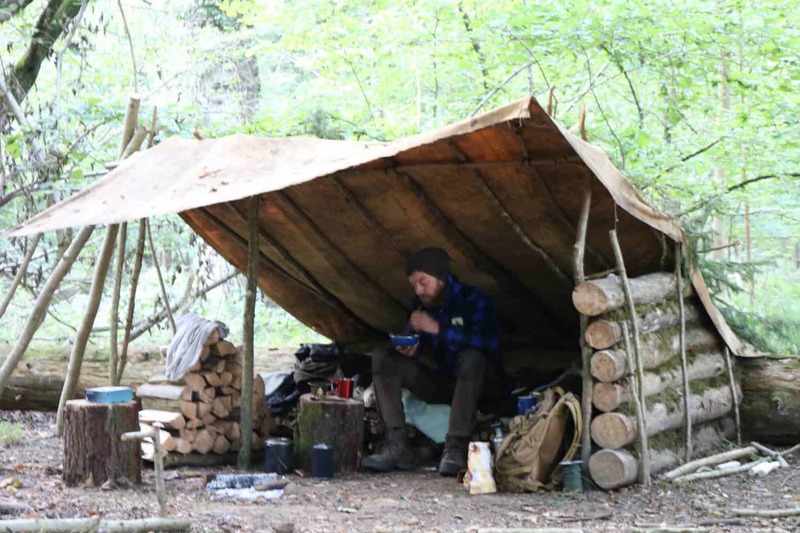 By the end of the 5 days you will have completed a range of projects and may well have a wind and waterproof shelter, a bed, a stool to sit on and table to work off. 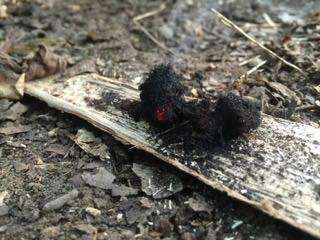 smoked venison or vegetables, a supply of processed tinder, a mallet and perhaps even a basket or fish trap! 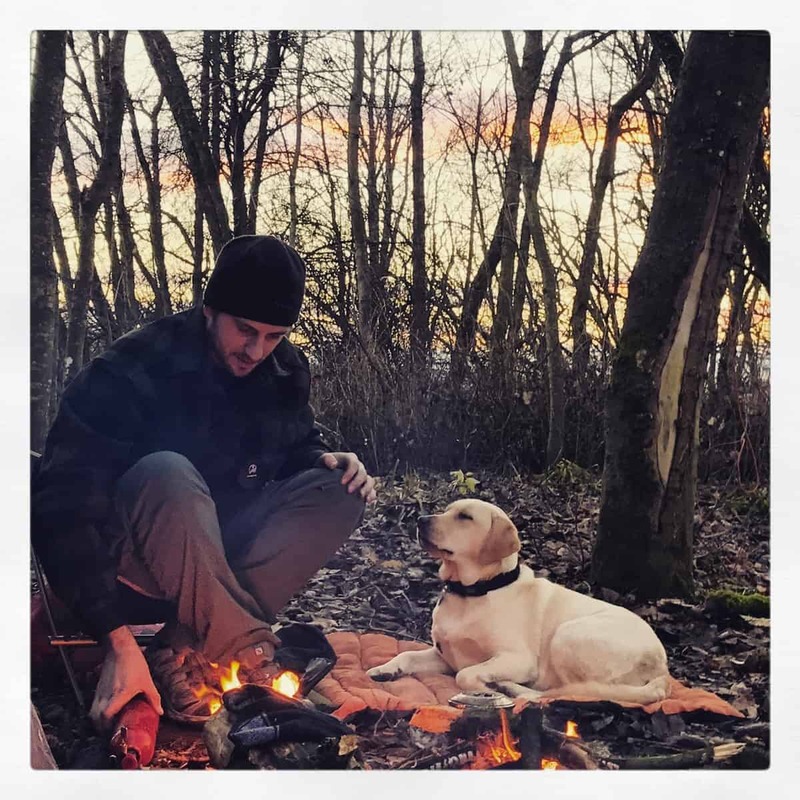 Our Intermediate Bushcraft Course is all about unlocking your ability to thrive in a wilderness setting, it is not a test of endurance. We will provide you with food, water, tea and coffee so you get the best possible outcome from this course. 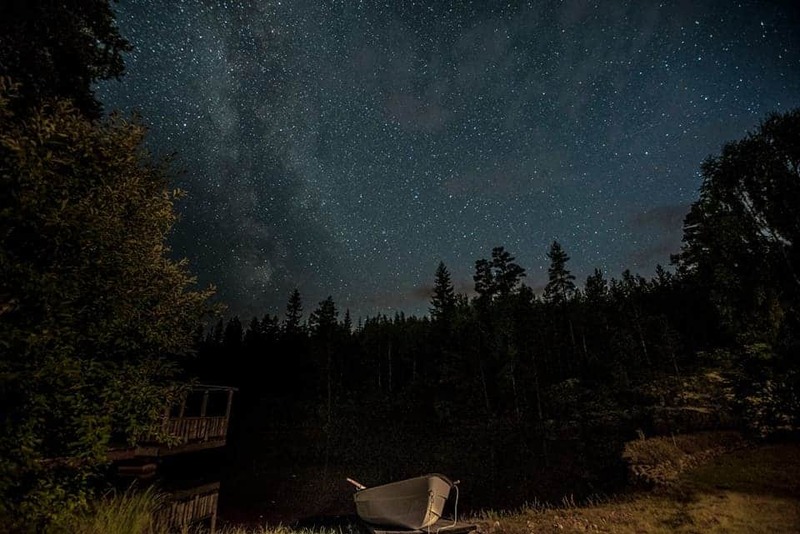 You will cook you own meals in your personal camp or around our communal fire, where we will spend the evenings winding down with a drink and a chat. Our experienced instuctors will be on site at all times to help and guide you should you need advise with any of the projects you are working on thouthout the week. This course will leave you with the knowledge, ability and crucially the confidence to thrive in any woodland environment. A confidence that will say with you when you head back into the town or city!